DWA always pulls out all the stops with its rare compilation albums  and this one is no exception! 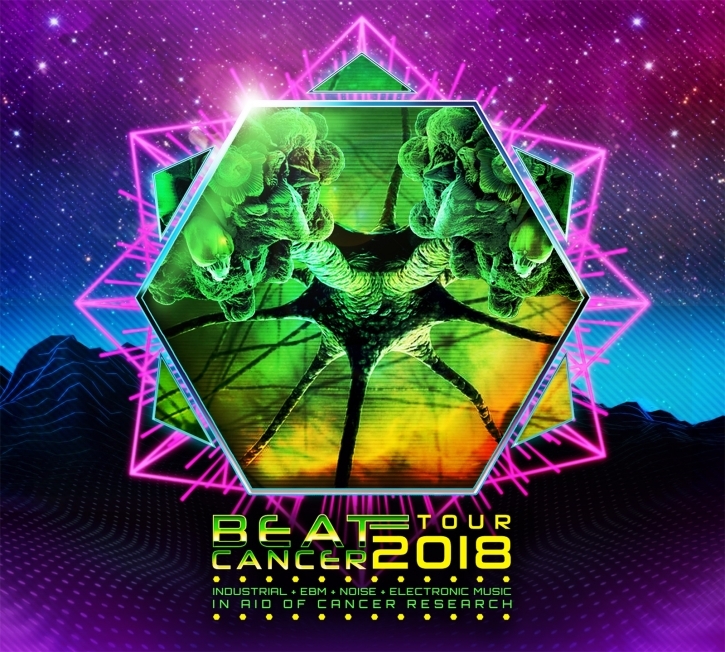 A 15-track feast featuring contributions (in some shape or form, be that original track or remix) from no fewer than 19 assorted artists  including SIRUS, Freakangel, Neonsol, Iszoloscope, Xenturion Prime plus many many more. not to mention that every penny apart from shipping and payment processing costs will be going directly to the worthy cause of wiping out cancer.